My newest car replica! A ford GT! Careful, the part count on this one was a little bit excessive, but it was necessary. 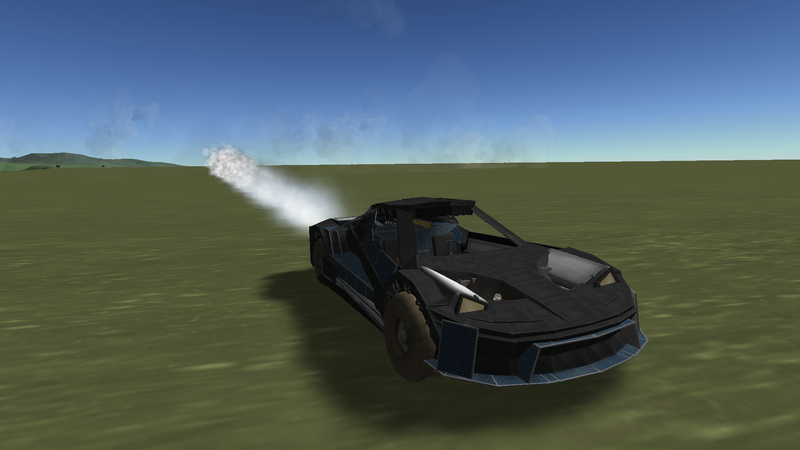 The update fixed some wheel issues, and greatly improved handling.